Well, that’s it. Sacramento — you did great. Bravo! You came out to eat, you came out to support and our food scene is bigger, better, stronger and more delicious than ever. 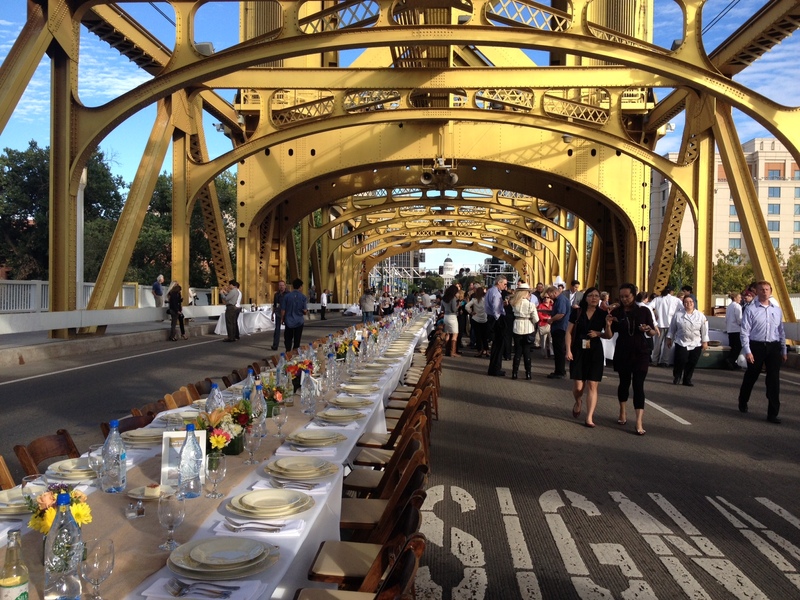 Farm-to-Fork week culminated in this picture perfect dinner on the city’s iconic Tower Bridge. Local chefs, wineries and servers from all different businesses collaborated to pull off this first-of-its kind event in the city. Meanwhile, on the other side of the bridge, Broderick Roadhouse in West Sacramento was busy with their “Off the Bridge” dinner. Talk about pigging out. 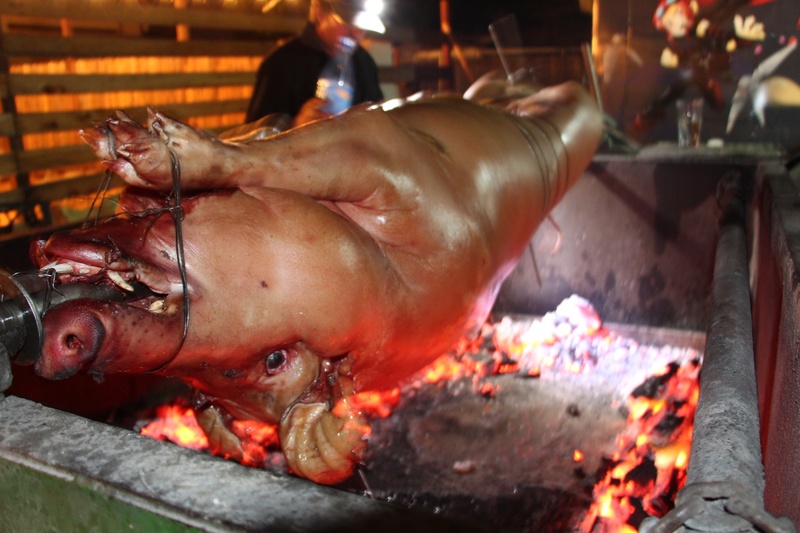 This 240 pound Mangalista pig was roasted for more than 12 hours, before it was chopped up and served. Definitely not for the faint of heart! 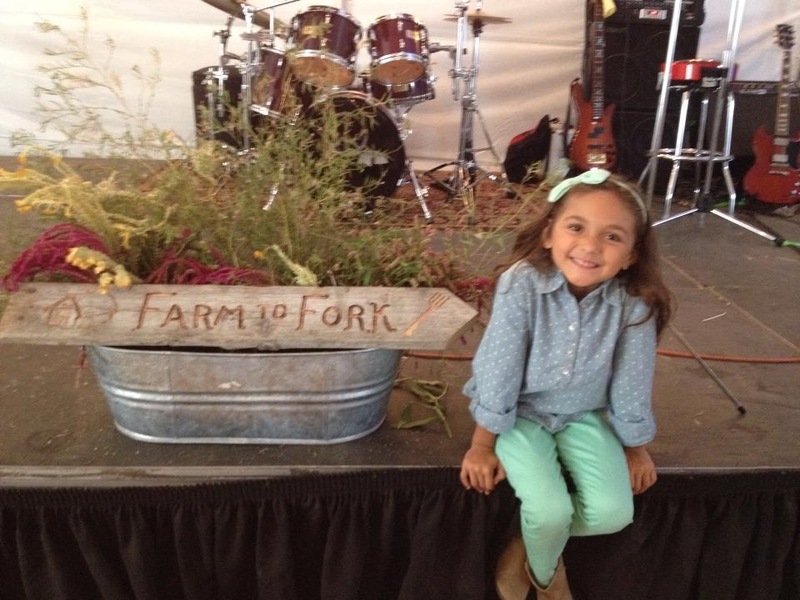 And what’s cool about this farm-to-fork concept, it’s not over just because the week is. We own it now. It’s part of our daily lives. It’s ingrained in our food soul. And we’re really excited to taste what’s next.